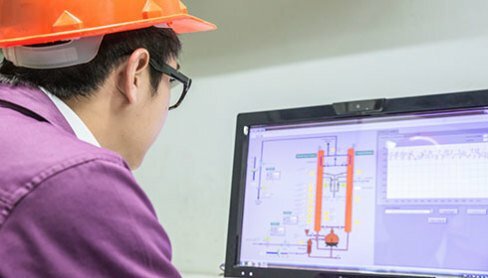 SimDis® Expert | Separation Systems, Inc. SimDis® Expert | Separation Systems, Inc.
SimDis® Expert is the most powerful simulated distillation data analysis software available today. It meets or exceeds all of the requirements of existing and proposed standard test methods used in the world today. Its graphical interface is broadly recognized as the easiest to learn and use. SimDis® Expert is compatible with all popular gas chromatography data systems and is available in several versions including support for non-traditional detectors including mass spectrometers. It can be installed on a PC or on a network server. We’ve been directly involved developing, testing and evolving simulated distillation test methods for over 40 years. And, our SimDis® Expert software reflects this.